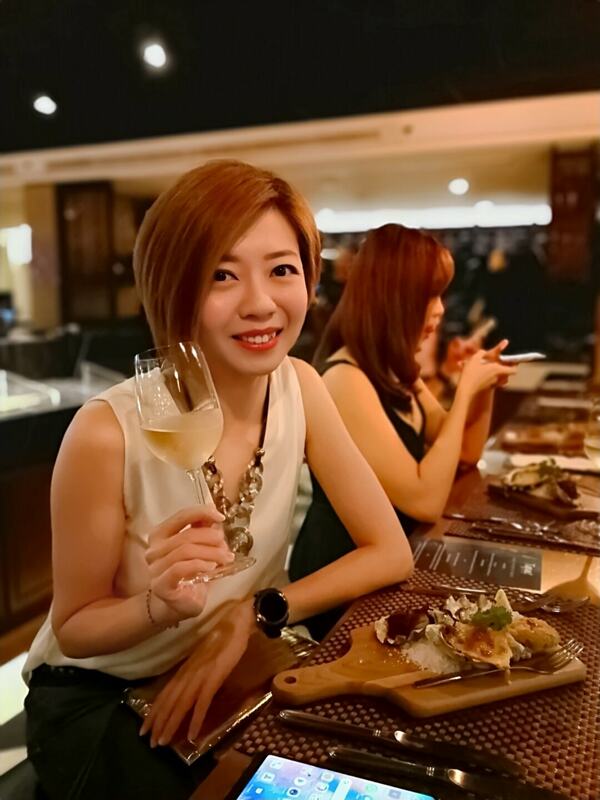 Joanne and I headed over to MiCasa Hotel in Kuala Lumpur on 23rd March 2019, for their #BeyondTheHour campaign launch. Globally, Earth Hour will be held on the 30th of March, however MiCasa decided to raise awareness on the matter with a week-long initiative leading up to the actual day. The evening started with a ‘light’s out’ session at the hotel’s public areas with the use of minimal lighting and/or candlelight. 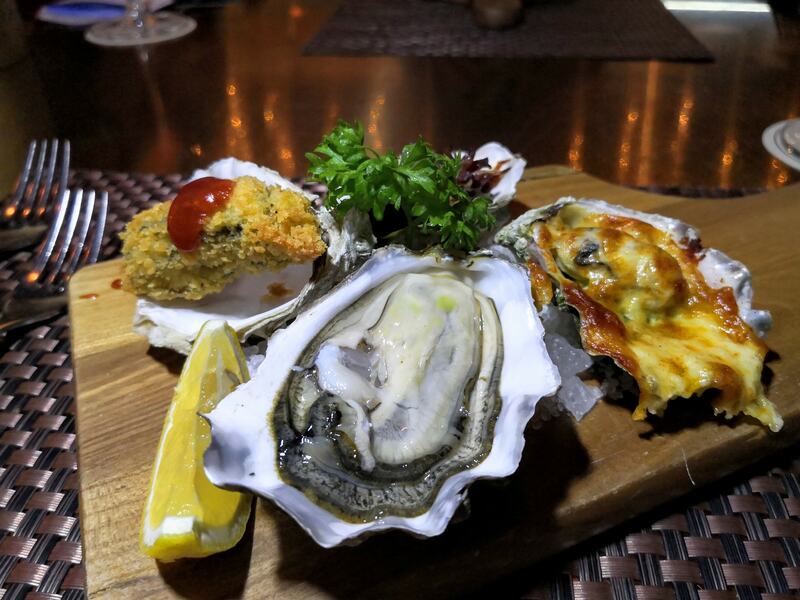 At the Tapas Bistro & Bar, where we had a rather romantic candlelit dinner, there were guest bands keeping guests entertained, and fresh oysters which were part of the special promotion that evening aptly themed – The World is your Oyster. 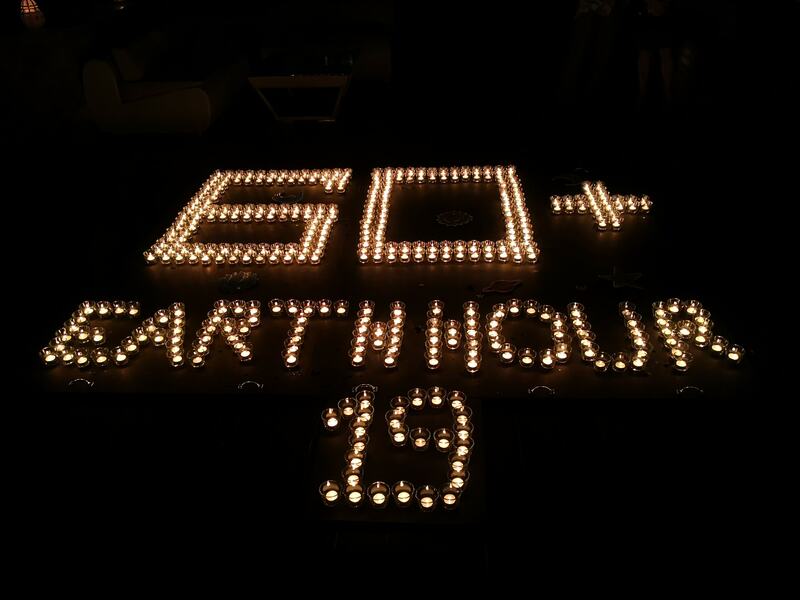 Over at the poolside, there was a 60+ logo made of 365 candles – dedicating a candle a day to mother earth. 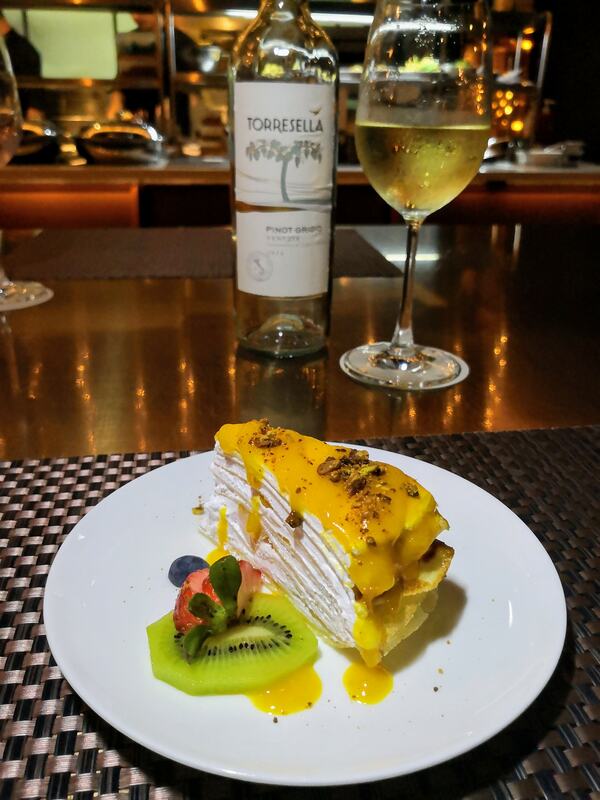 The hotel’s staff and management would play their part over the course of the week by saving electricity wherever possible, as part of the campaign to raise awareness on the importance of preserving nature and the environment. 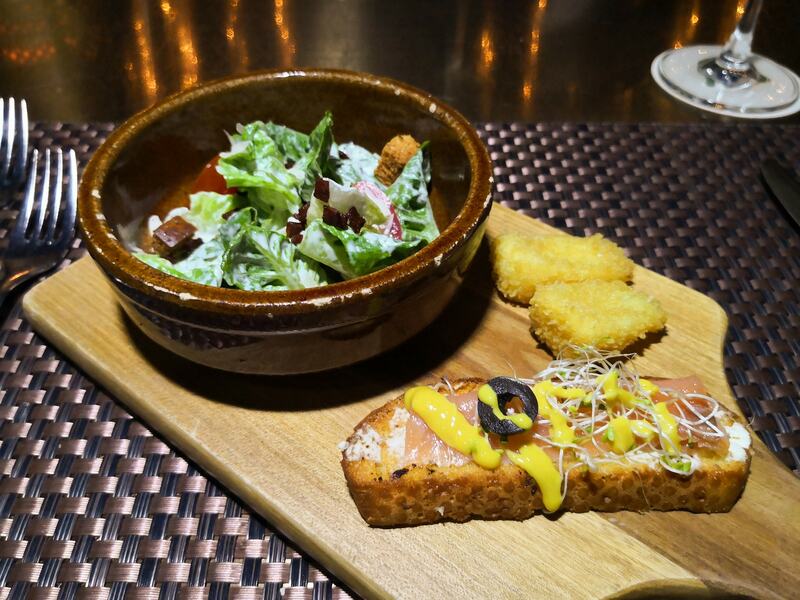 MiCasa also took the opportunity to introduce their newly set up ‘Edible Garden’ which is a communal garden which helps to provide some of the produce required for the hotel’s kitchens. 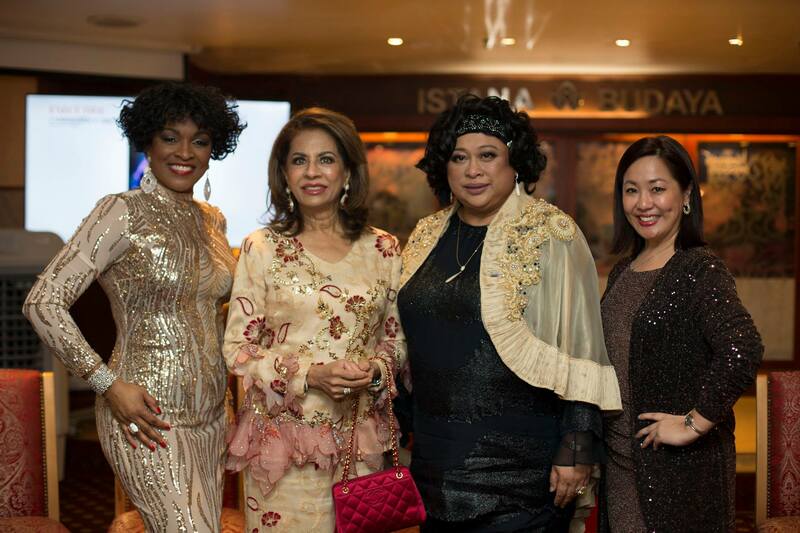 Joanne and I attended “A Royal Charity Gala – Remembering Whitney – The Greatest Love of All” on 22 March 2019 which saw Trina Johnson Finn from Las Vegas deliver a powerful Whitney Houston tribute performance with perfect renditions of Whitney Houston’s classics such as “I Will Always Love You, “I Have Nothing”, Where Do Broken Hearts Go” and “I Wanna Dance With Somebody”. Before Trina took the stage, the crowd was treated to a special performance from two very young talented aspiring musicians! 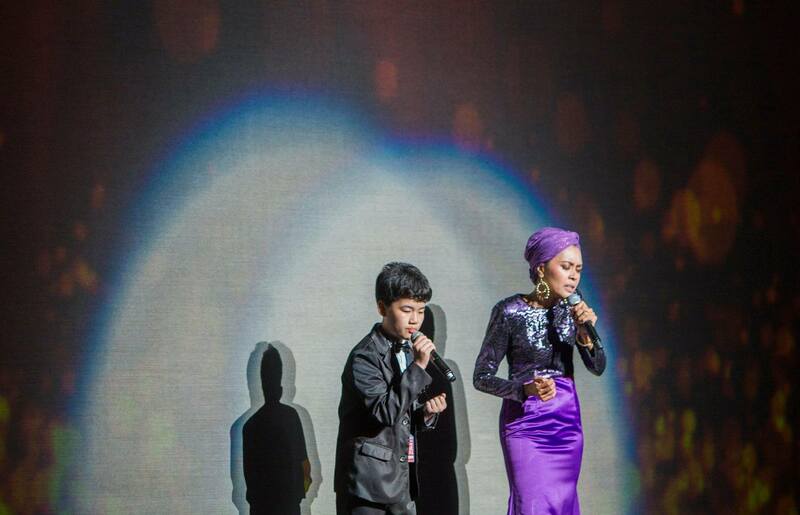 Roy Wong, just 13 years of age, wowed everyone with his powerhouse vocals, belting out “The Greatest Love of All” with local songbird – Tria Aziz. 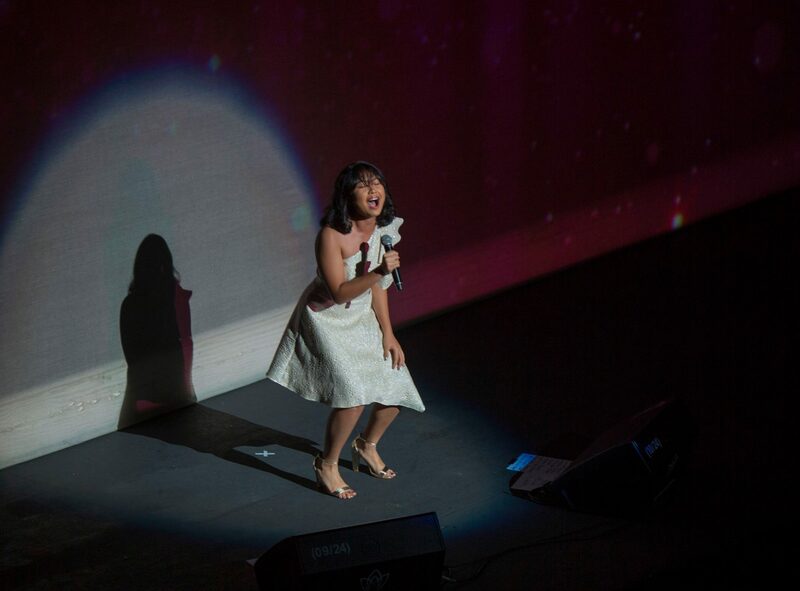 Falizstha Sarafina Subahan, age 15, sang a beautiful rendition of “Run to You”. 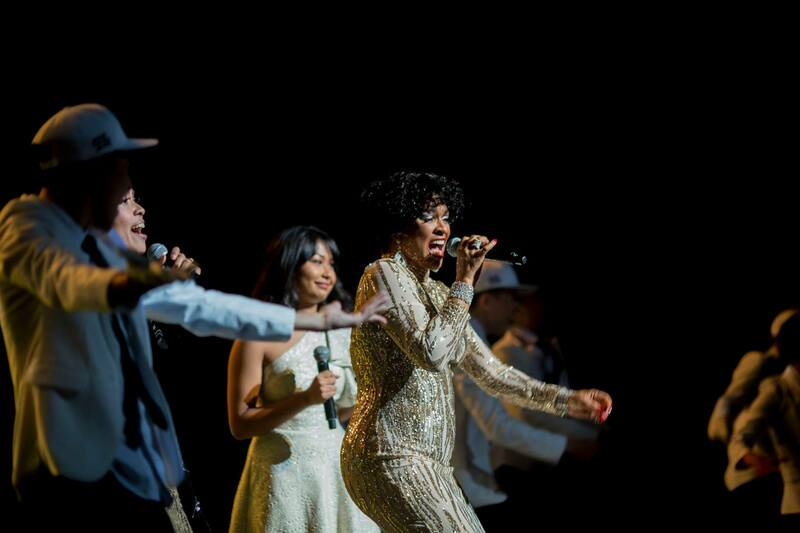 Growing up listening to Whitney, Roy and Falizstha were thrilled to be able to perform some of her greatest hits. “Whitney’s Houston music was challenging but it had a lot of soul to it! It’s a very surreal experience being here,” adds Falizstha. 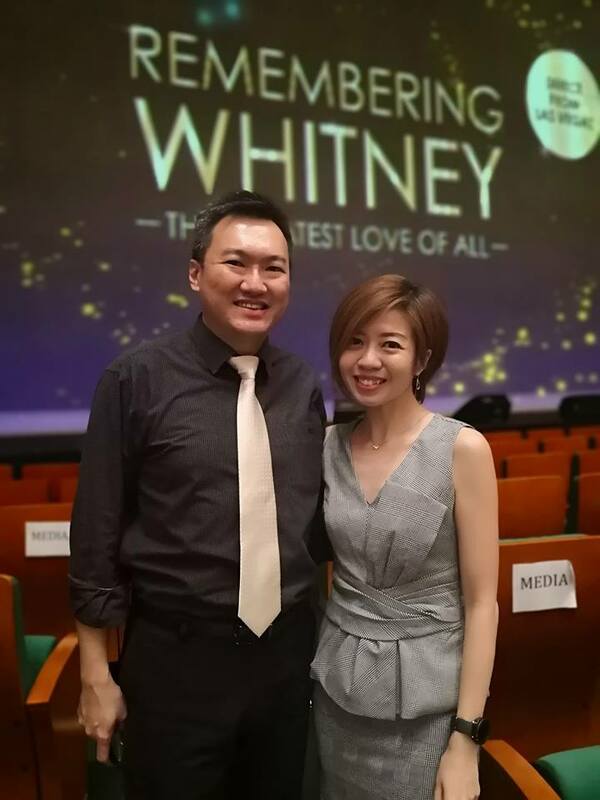 “REMEMBERING WHITNEY – THE GREATEST LOVE OF ALL”, a 90-minute live music concert celebrating the life and top selling hits of the late Whitney Houston was presented by Milestone Productions Sdn Bhd in collaborate with BAKASA for the Royal Charity Gala. This non-profit, charitable body that aims to provide a better living environment for the underprivileged raise RM700,000 from ticket sales. These funds will be channelled into uplifting children who are orphans. These orphans come from RukTAA – a home for underprivileged children and CINTAA – a platform world of science, technology and innovation. Sultanah Hajjah Kalsom binti Abdullah was in attendance. 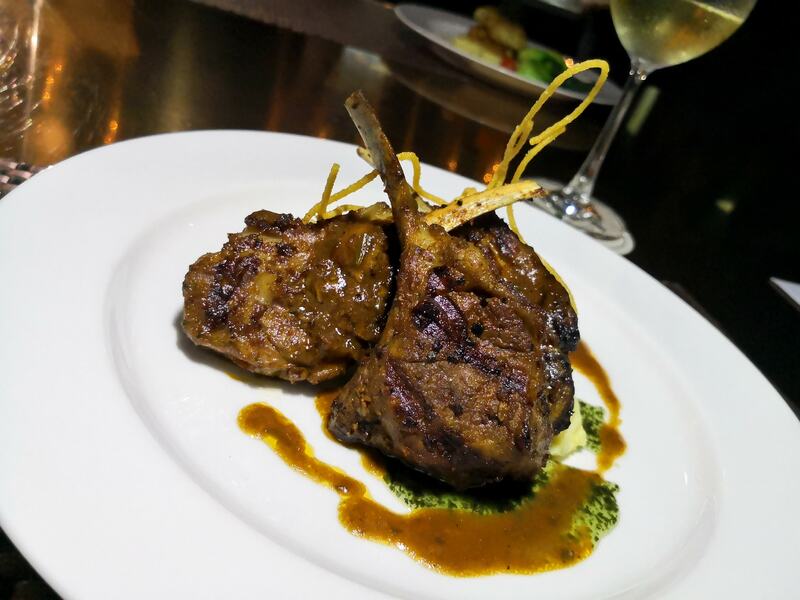 “Tonight was the perfect way to celebrate all the strong women out there – you are truly the Queen Of the Night! 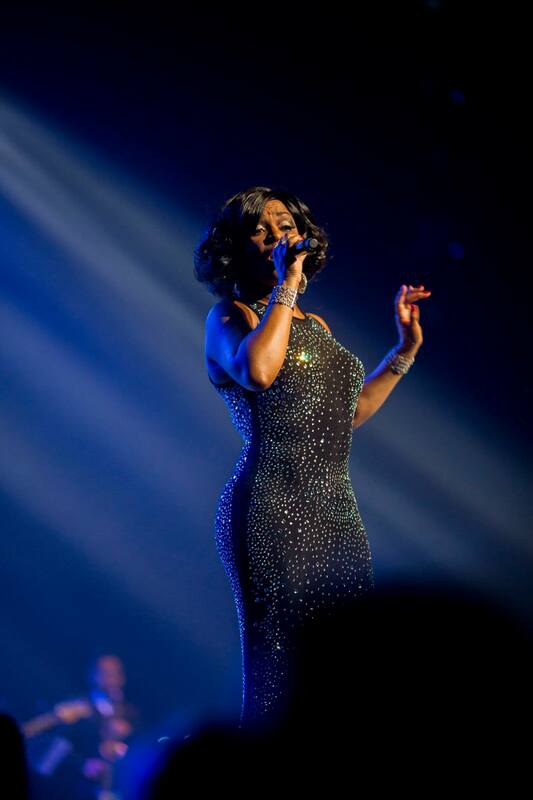 Trina was truly remarkable on stage and I believe everyone enjoyed her charisma. She really connected with everyone in the audience and took us on a journey through Whitney’s life,” shared Grace Lee, Managing Director of Milestone Production Sdn. Bhd. Trina is no stranger to the entertainment industry and has appeared on such shows like The Grammy’s, Oprah, the MTV Music Video Awards, the BET Awards, and the American Music Awards to name a few and has graced the stage with iconic entertainers ranging from Barbra Streisand to MC Hammer, Michael Bolton to Valerie Simpson, Smokey Robinson to Martha Reeves and Marilyn Manson to The Family Stone. As a Recording Artist, Trina was a featured vocalist on MC Hammer’s “Please Hammer Don’t Hurt’em” album which showcased hits like “You Can’t Touch This” and the project sold over 20 million albums world-wide. As a Songwriter, Trina is currently writing and co-producing her debut album featuring Pop, R&B and Funk-infused tunes like “In Your Face“ and “Delicious“ as well as soulful, smoothed-out ballads like “To Know Love” and “Over Due“. On the Las Vegas Strip, Trina was an original cast member of the hit production “Vegas! The Show” and she is frequently a Headliner in her own production shows throughout Las Vegas, the US and Internationally. 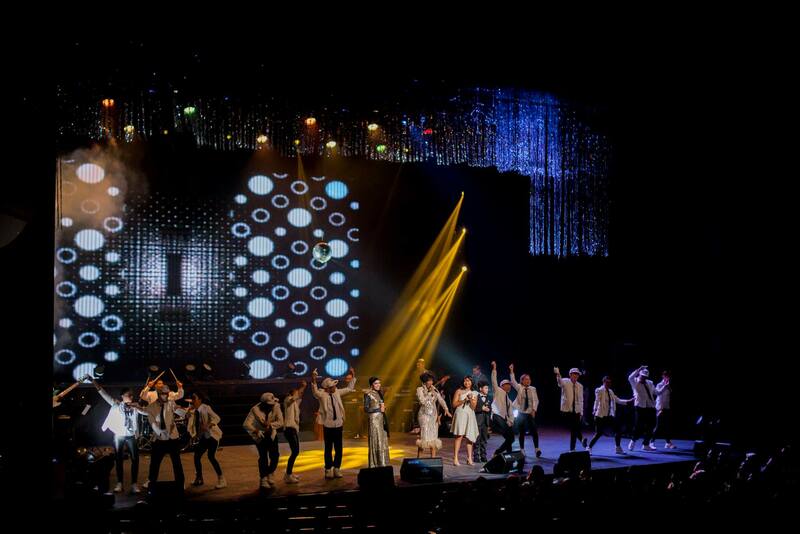 The show was organised by Milestone Production which had previously brought many internationally acclaimed West End and Broadway productions to Malaysia and to the rest of South East Asia, namely – “Mama Mia!”, “The Mousetrap”, the multi-award winning Broadway production “Jersey Boys”, “Thriller Live”, “Saturday Night Fever”, “Potted Potter”, “Dr.Bubble With Milkshake”, “One Man Star Wars Trilogy”, “Dr.Balloon’s Science Adventure”, “Rumour Has It – Adele – Her Life And Songs” and the iconic “An Evening With The Phantom Of The Opera”.